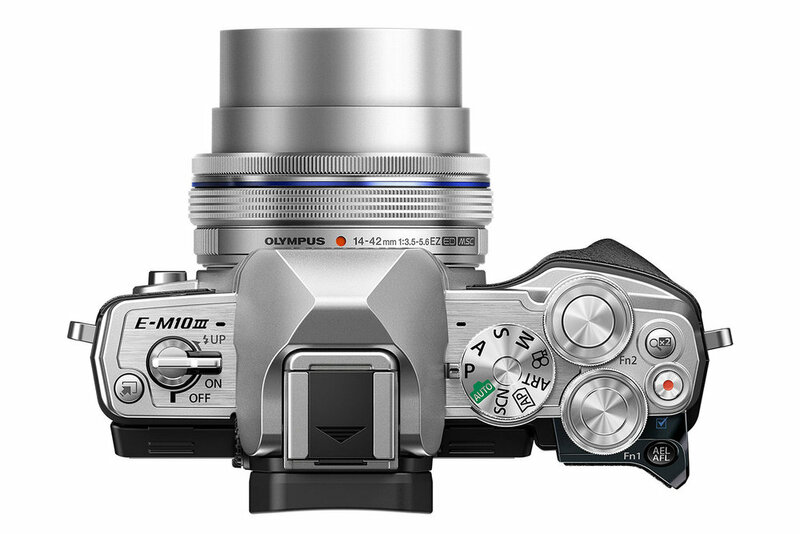 Rumoured to be on the launch list back in May, Olympus’ latest Micro Four Thirds camera has been confirmed as the OM-D E-M10 Mark III. Powered by the latest TruePic VIII image processor and featuring Olympus’ 5-axis Image Stabilisation, the E-M10 Mark III offers a new 4K movie mode with frame rates of 30p, 25p and 24p. It also adds an improved 8.6 frames-per-second shooting mode to the mix, as well as a 121-point contrast AF. 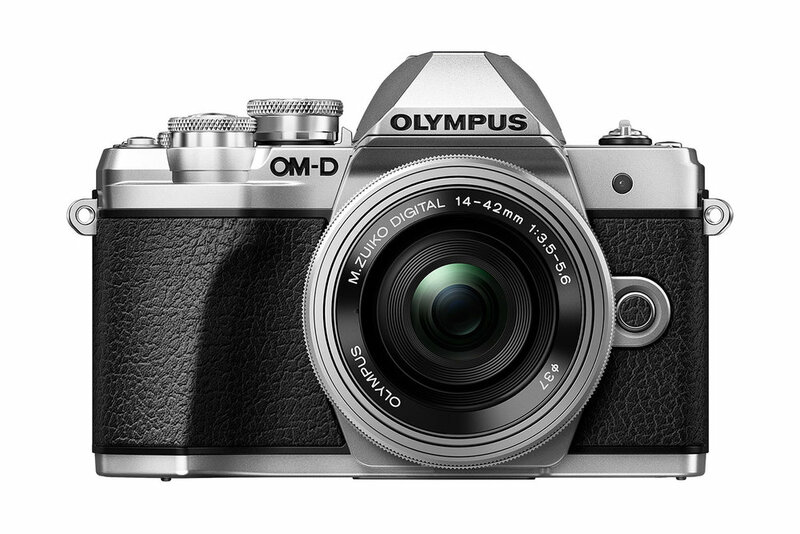 If it performs as well as it looks, Olympus’s latest OM-D will be a cracker. Olympus has released the newest model in its award-winning OM-D series - the OM-D E-M10 Mark III. Beautifully designed and sharing many of the class-leading technologies found in other models in the esteemed OM-D range, the E-M10 Mark III encourages photographers to take the next step and discover the joy of photography. Sure to become a modern classic, Olympus has carefully designed the E-M10 Mark III to be the perfect travel companion. Lightweight and easy to use, this camera has been created with intuitive controls to help photographers take stunning, crisp images and smooth videos from the moment they pick up the camera. The E-M10 Mark III is available in silver or black and goes on sale mid-September 2017. This interchangeable lens camera is available as a body only or a lens kit. They say that excitement comes from discovering new things and thanks to the combination of the latest TruePic VIII image processor, also used in the acclaimed flagship OM-D E-M1 Mark II, and Olympus’ class-leading 5-axis Image Stabilisation (IS), photographers can enjoy taking beautiful blur-free images. This clever technology gives pin-sharp results in virtually any shooting situation without using a tripod, even night scenes. Making movies to capture the sights and sounds of new places truly brings memories to life, although sometimes the glory of the detail in 4K movies can be lost to shakes and blur. Olympus has taken that worry away from photographers new to movie making, because the E-M10 Mark III’s high-performance image stabilisation is built into the camera body and compensates for camera shake with any lens in any scene, even handheld. A constant companion, the stylish OM-D E-M10 Mark III is compact and lightweight enough to take on any journey – photographers won’t want to leave home without it! With built-in viewfinder, flash and Wi-Fi, everything about this camera has been designed with the new photographer in mind and the feel of the compact body is no exception. Comfortable in the hand, the robust construction and enlarged grip means the camera is easy to hold. This camera has a tiltable LCD monitor with touch operations similar to a smartphone, easy-to-use metal dials and buttons, and the icons and text on the camera are highly visible. 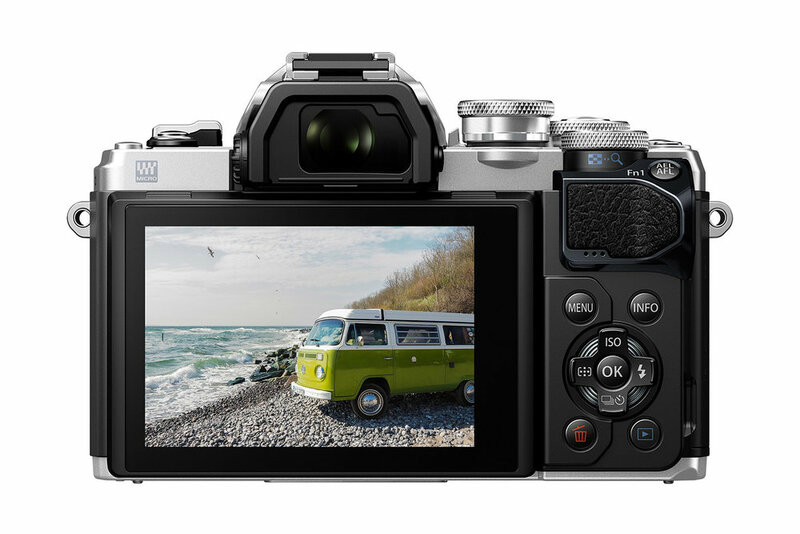 The E-M10 Mark III will be the best dressed OM-D, because it launches with its own premium, genuine leather body jacket. Available in brown or black this will be the perfect accessory to complement the beautifully styled E-M10 Mark III. AUTO mode (previously iAUTO) has been significantly improved for better blur-free images, detecting movement even in the dark. The Advanced Photo (AP) mode has been added so that photographers can fine-tune their images and enjoy incredible shooting methods such as Live Composite and Multiple Exposure without having to access the menu structure. All of these shooting modes are assigned to the revised, intuitive mode dial for easy access.